Madison is a 2006 graduate of the University of Illinois at Urbana-Champaign and a 2011 graduate of the DePaul University College of Law. 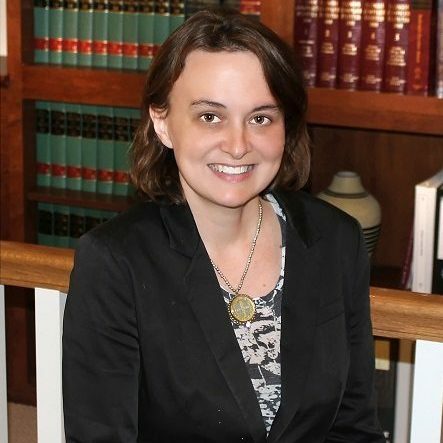 Upon graduating from law school, she accepted an associate attorney position at Brainard Law Offices, LLC in Charleston. She later worked at the Mattoon law firm of Winter-Black & Baker before accepting a position at Orr Law, LLC. Madison is an approved guardian ad litem in the Second, Fourth and Fifth Judicial Circuits. Her practice focuses on family law and creditor’s rights. Madison lives in rural Jasper county with her husband Mike and sons Malcolm and Steven.